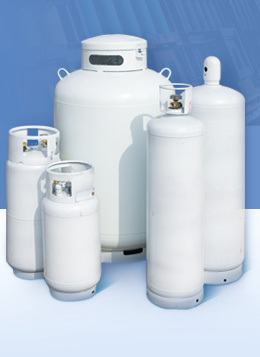 Sky Cylinder Testing was established in 1999 to service the high pressure cylinder gas industry, the propane industry, and the refrigerant industry. It is one of a very few companies dedicated to hydrostatic and ultra sonic cylinder retesting. The staff brings more than 100 years of combined work experience in the cylinder industry to help our customers meet all DOT requirements as specified in 49CFR180.205.